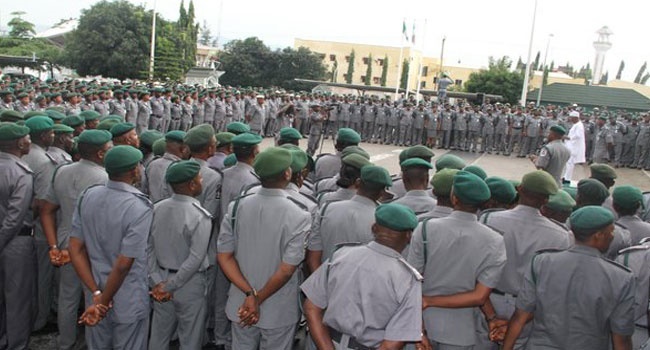 Some armed men suspected to be hoodlums have killed two officers of the Nigeria Customs Service in Katsina State. The incident reportedly occurred, on Sunday at Dogon Hawa, near Katsina, while the victims were on duty. Katsina State Customs Public Relations Officer, Theophilus Duniya, who confirmed the killing, said investigation is on to unravel the circumstances under which the officers were murdered. He added that the families of the deceased have been notified of the incident. He gave the names of the fallen officers as, ASC Babandi Nurudeen and CSC Maidamma Yabo.